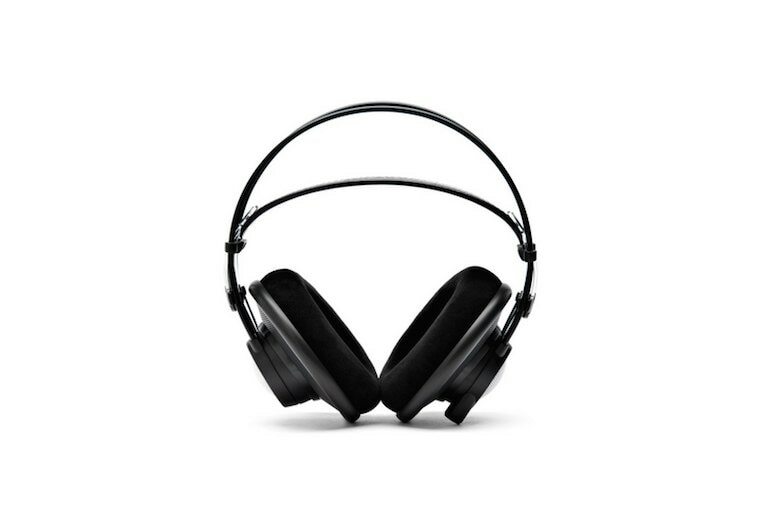 The genuine leather headband and velour ear pads amount to an uber-comfy and sturdy fit. 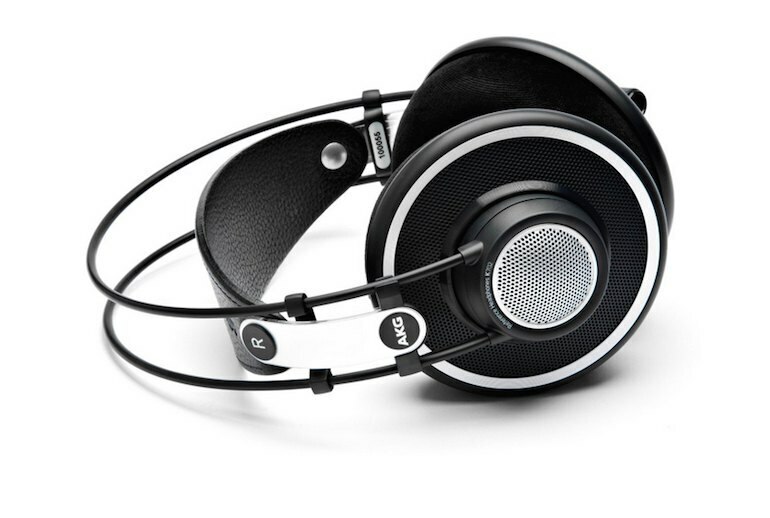 These over-the-ear reference studio headphones sound terrific, delivering a spacious sound. The K702s come with a detachable cable. They are somewhat bulky and do not lend themselves to being schlepped around. With the open-back design, the K702s let sound leak out. 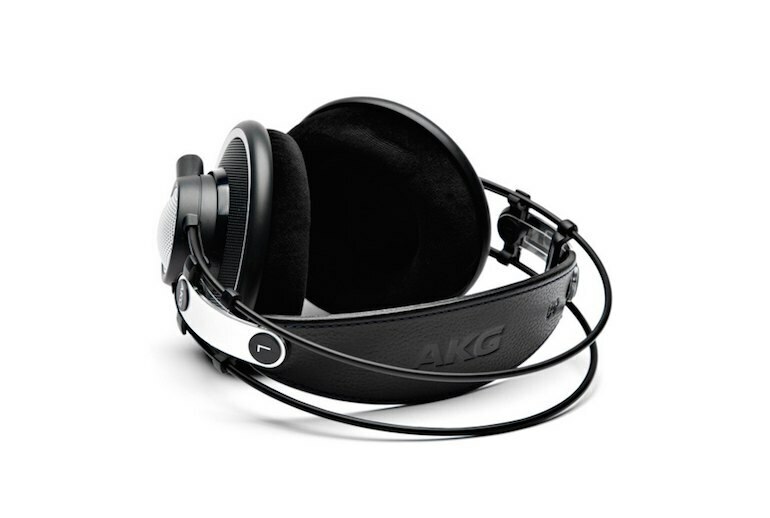 AKG does not include a carry case or pouch, which you'd expect at this price. 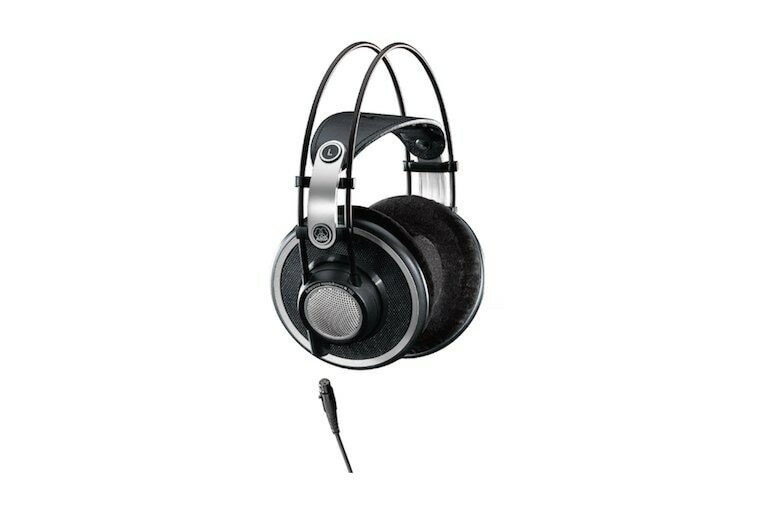 The AKG K702s are designed for folks who need headphones for mixing and mastering. 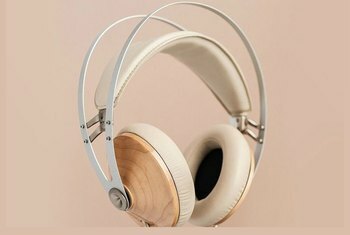 You can expect a comfy fit, thanks to the pillowy 3D-foam ear cushions, along with the leather headband, which distributes the weight evenly across your noggin. The K702s integrate flat-wire voice coils to help keep sound distortion-free. 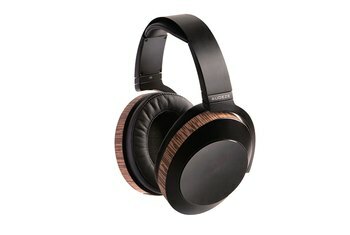 The 10-foot-long cable is detachable, and it locks into the K702 with a three-pin connector; at the other end you'll find a 3.5 mm stereo plug. AKG's only other accessory is a screw-on 6.3 mm adapter. The K702s are available in black only. 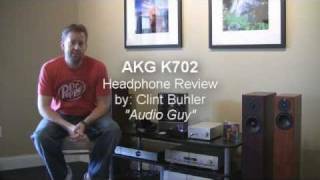 The AKG K 702 is an inexpensive way for you to get an impressive sound. 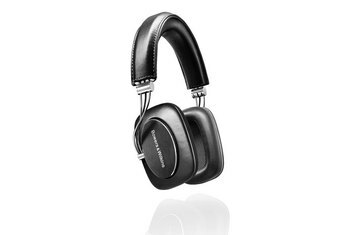 It is a top of the line, full size headphone. This is a professional model which offers a precise articulation and an engrossing and accurate musical representation. [W]hen tilting my head backwards (lying on a recliner), or forward (catching something on the floor), the head band stays in place, it doesn't pivot by its own weight. The K702 offers a sound that manages to seem almost faultless to the casual listener. This is an important achievement, and one that bespeaks smart design choices that may work well for many listeners. If the bass is K702/65’s weakest point, the mid would be its strength. It is very detailed and smooth sounding. 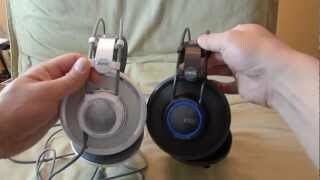 I have heard people saying that the K701/2 midrange sounds like “plastic”, but to my ears, AKG K702/65 sounds fine. I find the midrange to be really nice, very musical and spacious sounding. They're comfortable to wear and are really quite light. I think they look great and feel like they're really well made. The clarity was extraordinarily good, and never aggressive or thin. 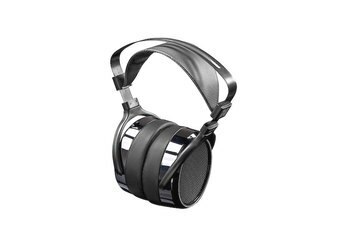 AKG engineers gave the K 702 the perfect balance of resolution and smoothness. The bass of the K702 is as you want it for creating music. You can hear everything, tight and natural, and not boosted. [The reviewer] feels a bit let down by its performance on jazz and rock. Doesn't find the mid/bass weighty enough. Listening to Sting's "Englishman in New York," the electronic drum that kicks in during the middle of the song doesn't feel heavy as he'd expected.